One jolt of electricity from a high-voltage wire can cause severe burns, long-term impairments or fatality. If a loved one suffered a serious electric shock or died from contact with live current, and the accident was caused by an unsafe product or someone’s safety lapse, please call our Pittsburgh electrical shock injury lawyers. Hal Waldman & Associates pursues workers’ compensation claims and explores lawsuits against other parties for electrical injuries or deaths. Our lawyers have represented injured workers, homeowners and families in western Pennsylvania and statewide. Your electric shock case matters to us. We care. We are on your side. Call or e-mail our Pittsburgh law office to schedule a free conversation with an electrical shock lawyer. Electric current can cause acute trauma, such as amputation of extremities, third-degree burns and cardiac arrest, and aftereffects such as brain damage (cognitive impairment, memory loss), neurological damage (numbness, paralysis, spasms) and heart arrhythmia. 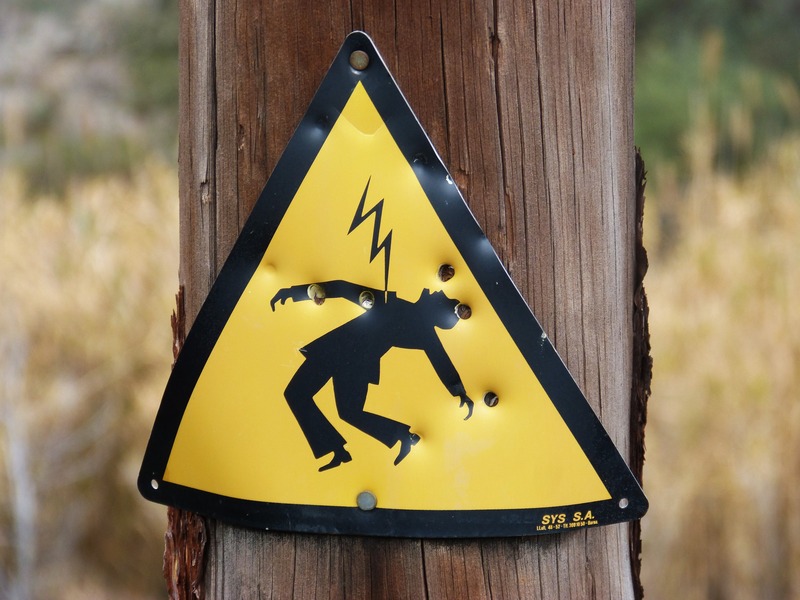 High-voltage current is often fatal or causes secondary injuries when the person loses consciousness and falls. Our attorneys have sued machinery manufacturers, utilities, subcontractors and property owners for design defects or unsafe conditions. We also handle all aspects of workers’ compensation claims. We are committed to maximizing compensation for medical bills, ongoing care, lost wages, disability, disfigurement and pain and suffering, and for wrongful death. To discuss your case with an experienced Pittsburgh electrocution injury lawyer, call us at (412) 338-1000 or use our online contact form.